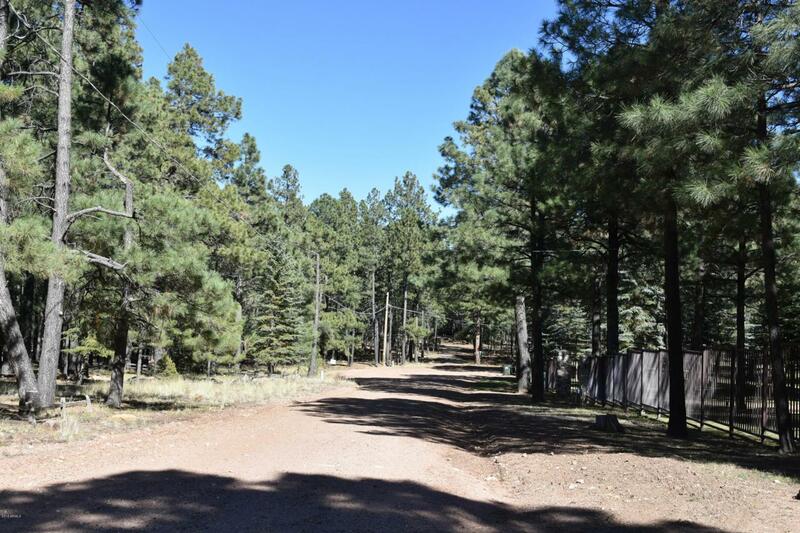 Very special 1 acre lot in one of the most sought after cabin communities in AZ - Forest Lakes! A rare opportunity to buy a lot and build your own dream cabin on a quiet cul de sac. It is hard to believe that in only a 2 hour scenic drive from the heat of the Phoenix valley, you can own a place in the middle of the worlds largest stand of Ponderosa Pine trees. Enjoying temps 30-50 degrees cooler than Phoenix. But it is true! 1 acre building sites are scarce in Forest Lakes, especially in a superior location in the community. Don't miss your chance to buy one of the last good lots in Forest Lakes.